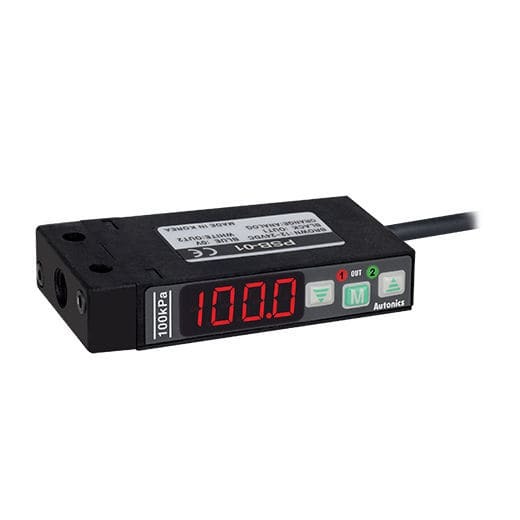 The PSB series compact digital pressure sensors feature high display resolutions and fast response time for optimal performance. The sensors also feature various output modes and functions, making it ideal for various pressure related applications. 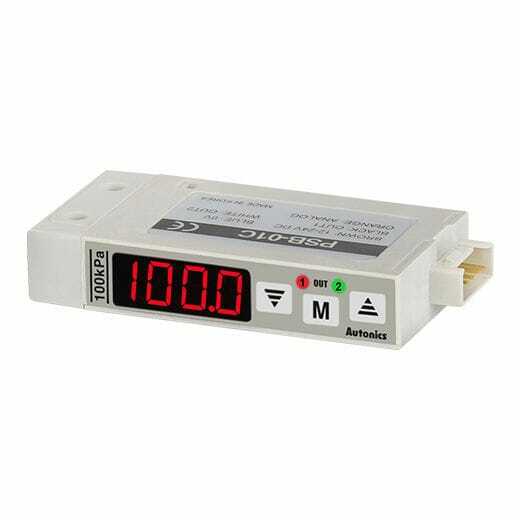 The bright LED display allows users to quickly and easily identify pressure level and status. Connector type models (PSB-C) are also available, offering easier maintenance and wiring work.